it gave back vivid memories. Love? I am allergic to dogs!! wake up stuffed up again. could get some pictures of the new horses taken. Jan did some bare back riding, but I was chicken to try it. to ride. I'll wait till we get some saddles. Wonder who'll be the lucky one that gets to muck out the stalls?????? and Border Protection in the Department of Homeland Security. as it immediately robs them of vitamin K.
my two girls and they love their Mom! 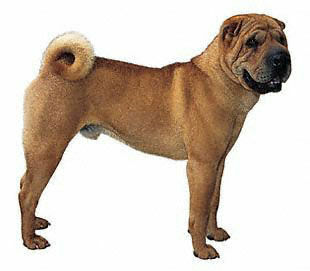 has saved and found new owners for many, many Sharpei dogs. people I think always tell our animals we love them.